Green Queens and Kings has announced the release of their new app for iPhone, iPad and iPod touch-Green Quest 1.1. 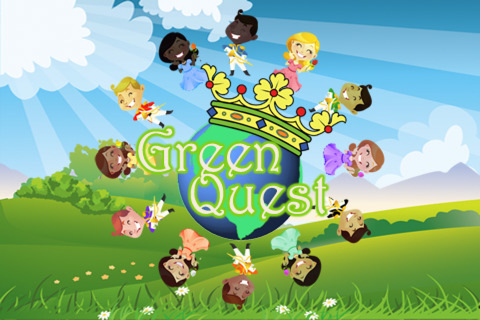 Green Quest is a perfect gameplay for children ﻿inculcating the respect for the earth and forming leader skills in each child. The app makes kids able to name and design their own character. They can be a queen or a king outlining the missions and then going to accomplish them. 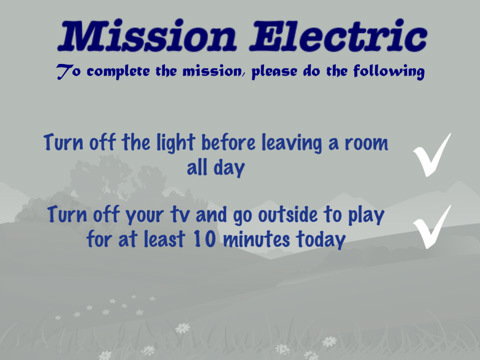 This missions involve the whole family and step by step they will be supporting the healing and caring of our planet. In addition to above features the app gets kids outside instead of making them addicted to the play. For this reason a big problem of the parents, worrying that their child spends to much time playing the games, will be solved. Parents and teachers will want their kids to use Green Quest with friends, neighbors, and in classrooms around the globe. 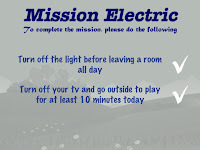 With Green Quest caring for the earth becomes simple and fun. Green Quest 1.1 is $.99 (USD) and is available worldwide exclusively through the iTunes app Store in the Games or Green Apps categories.